 The International Cool Climate Wine Show Master Class is a unique industry only event for sommeliers, restaurateurs, wine buyers and the media. 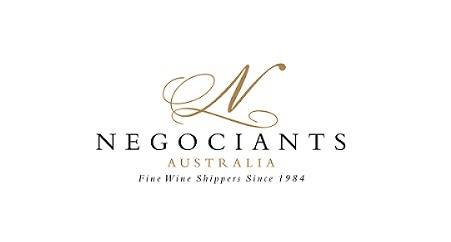 Sit down with the Chair of Judges, Robert Paul, for a tutored tasting of some of the trophy and top gold class winning wines from the 700 entries in the 2018 Show. Robert Paul will also bring his personal selection of wines that stood out at the International Cool Climate Wine Show. 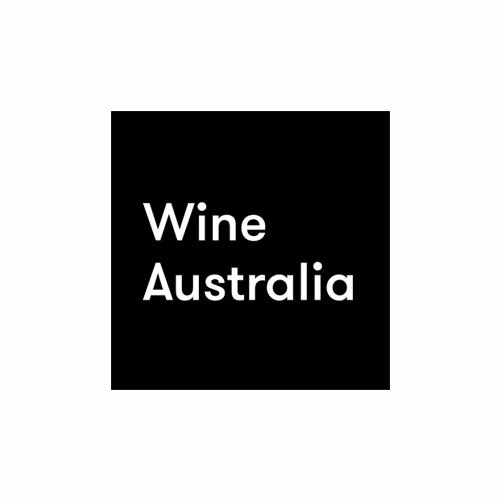 The Master Class includes a tutored tasting of selected wines, self-guided tasting of other wines, and a Q&A, followed by a buffet lunch. Orders can also be arranged for wine purchases.